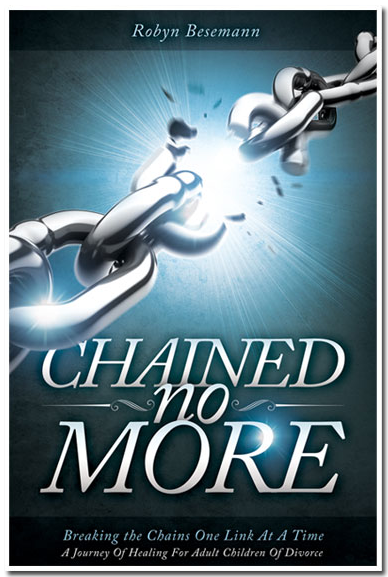 “Chained No More” was written for the adult children of divorce/childhood brokenness (trauma such as abuse, abandonment, etc,) to help them explore and address the issues connected with those experiences. It will also explore how it has affected their lives and then bring them toward the Lord’s healing and freedom. It was researched through many interviews of adult children of divorce, a strong focus group, advisors and leading experts in the field, including pastors, therapists, counselors, authors, and various book resources (listed in the back of the books), all with the strong guidance of the Lord God. This 13-week small group version of “Chained No More” is most effectively done with leaders and participants, meeting once a week, taking time to explore the issues. There is no assigned homework, so that this healing process can be effectively done with trained facilitators. There is a Leader Guide as well as a Participant Book (*see below). I am a 20 year old woman and I now have hope for a much brighter future. I learned a ton! Amazing and awesome! When I healed, my marriage did too! My husband has a new, healthier wife now! I have taught many Bible studies, but never have I seen such transformation in lives right in front of my eyes! I have been to various counselors and therapists and have never experienced healing breakthroughs like this! My husband and I were ready to walk away from our marriage until we both went through Chained No More. I have never been able to look myself in the eye until going through Chained No More! I am a new woman! There are so many changes in me that I hardly recognize myself! It was hard work, but 100% worth it! I am a new 80+ year old man! All my anger and bitterness is gone! My life is full of joy now. Amazing! Every area of my life has been transformed and I know where my value lies now! My entire life has been changed! There's a new grandma in town. * NOTE: The SELF-DISCOVERY VERSION of Chained No More is now available for individual study and may be purchased on the Robyn B website store, amazon.com and most book-selling websites. Please go to our store page to purchase “Chained No More” books and additional items. Robyn Besemann, the developer/author of “Chained No More”, wrote this curriculum after many years of ministering to single parents and their kids through programs already established (resources listed in the books) and seeing the immense pain in lives. She and her leadership teams have extended the arms of Jesus to them in ministry since 2000 and have seen amazing healing and growth. 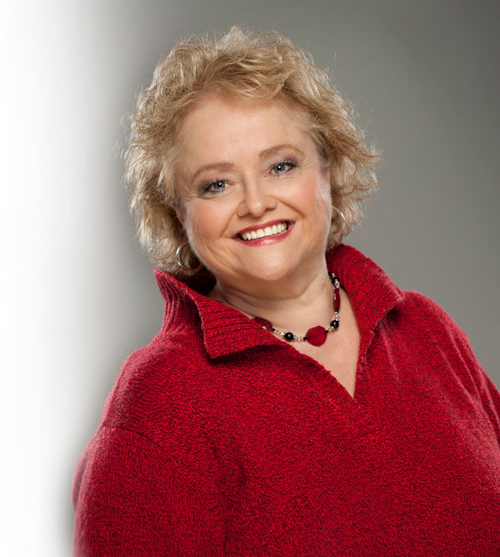 In addition to those hands-on experiences, her education has come from learning from experts in many conferences, conventions, workshops, symposiums, as well as experiencing court systems and state hearings. The most effective education, however, was walking with families through their challenging experiences. Through many years, Robyn has seen the devastation of generations of divorce, multiple remarriages and the affect it has had on adults, their children and on our society as a whole. It is Robyn’s desire that “Chained No More” participants will find healing and freedom in the love, grace, forgiveness and acceptance of Jesus Christ. The Chained No More internet radio show podcasts can be downloaded at www.toginet.com/shows/chainednomore. Give it a listen!